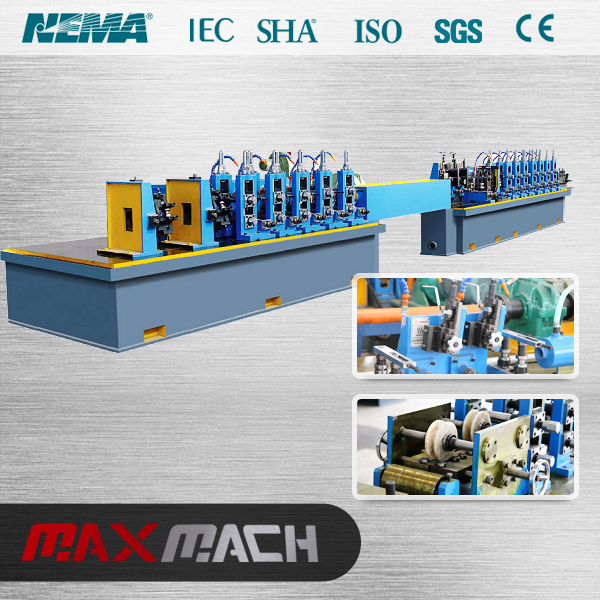 This pipe welding machineAutomatic pipe welding making machine is specially used for producing Φ8-Φ38mm, δ0.4-1.3mm high-frequency straight seam welded pipe and corresponding square pipe and special-shaped pipe(δ≤1.2mm).It made by refined materials in high precision and equipped with computer fixed length cutting saw. 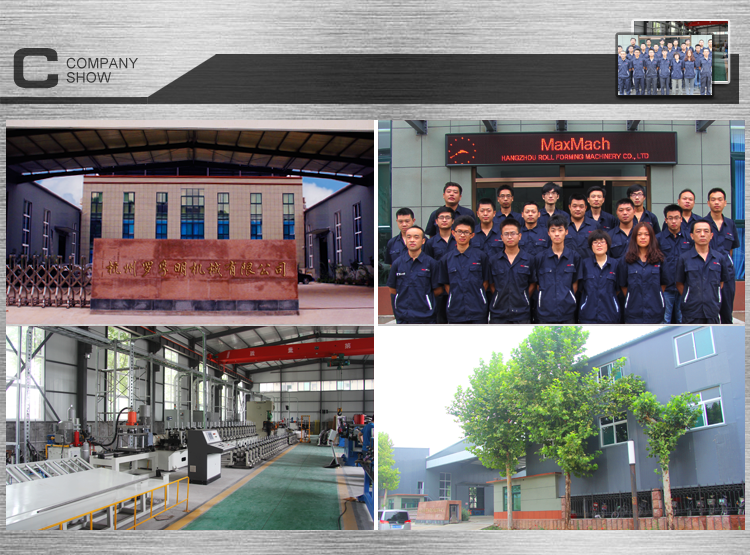 The main Automatic pipe welding making machine including forming, welding, and cooling, sizing and straightening device answer the use one installation bed. 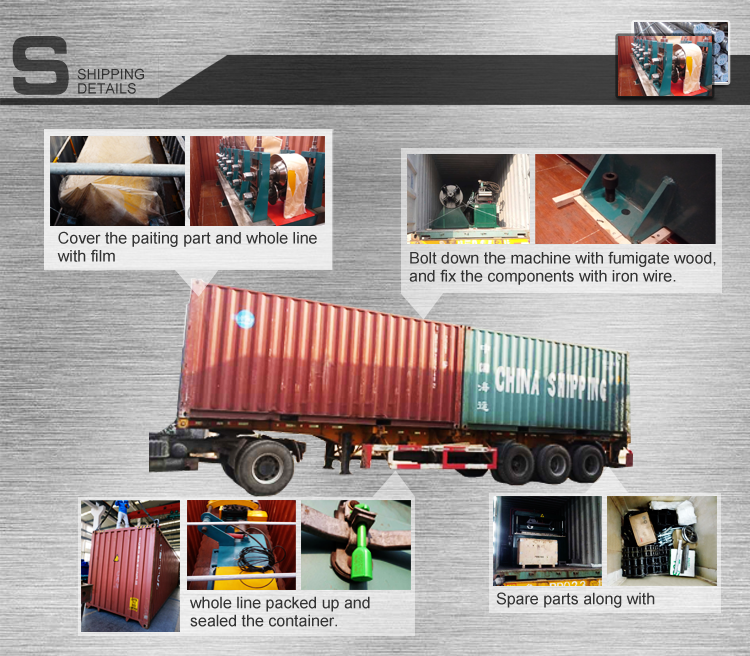 The composition of equipment is from uncoiler to computer fixed length-cutting saw. 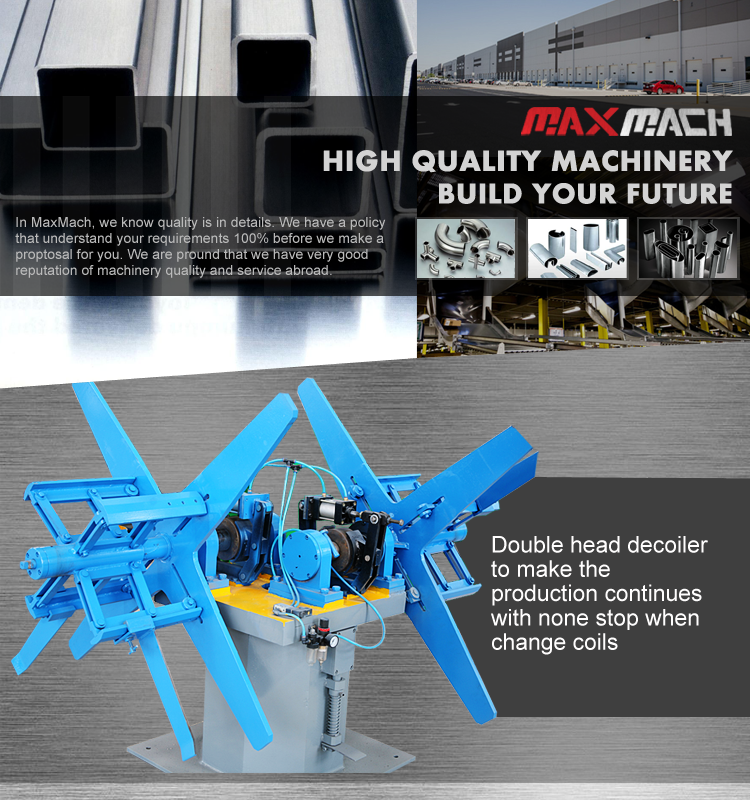 Rolling speed can be adjusted correspondingly within suitable range of pipe diameter and wall thickness. 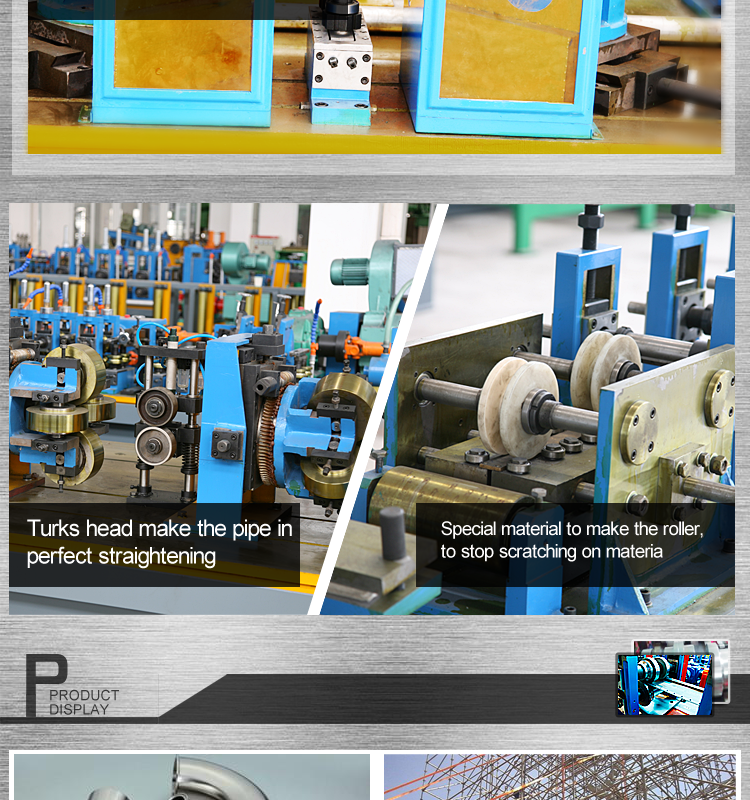 The finishe products about the Automatic pipe welding making machine,pls check the download about the PDF below the main picture. 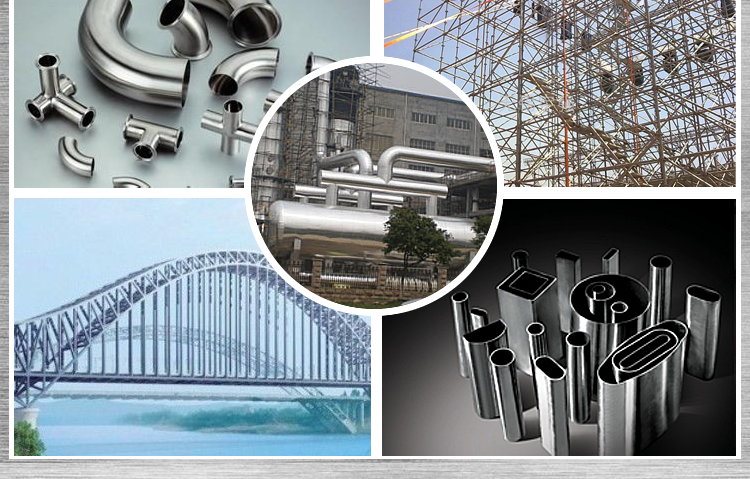 Looking for ideal Steel Pipe Making Machine Manufacturer & supplier ? We have a wide selection at great prices to help you get creative. 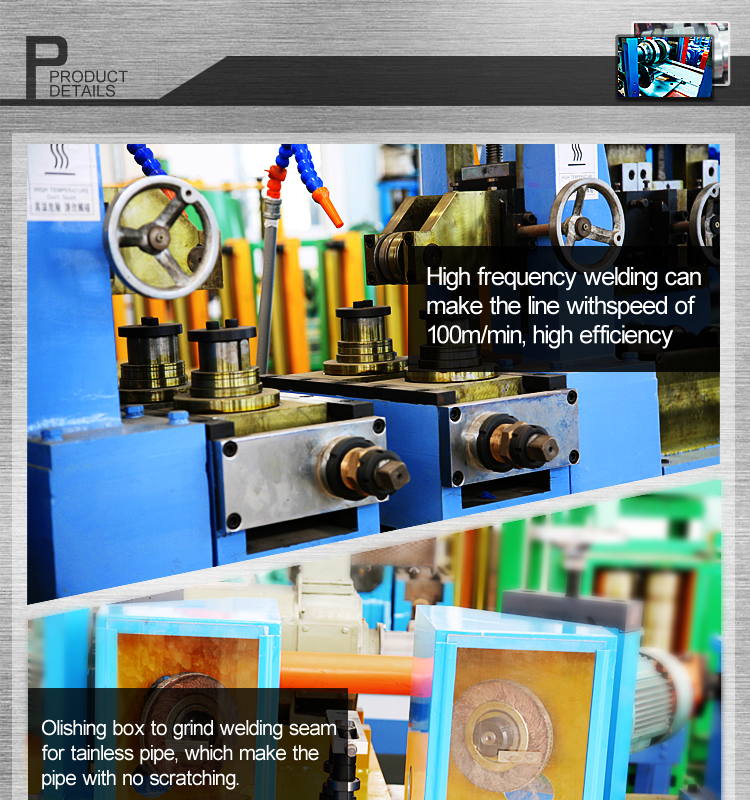 All the Automatic Pipe Welding Machine are quality guaranteed. 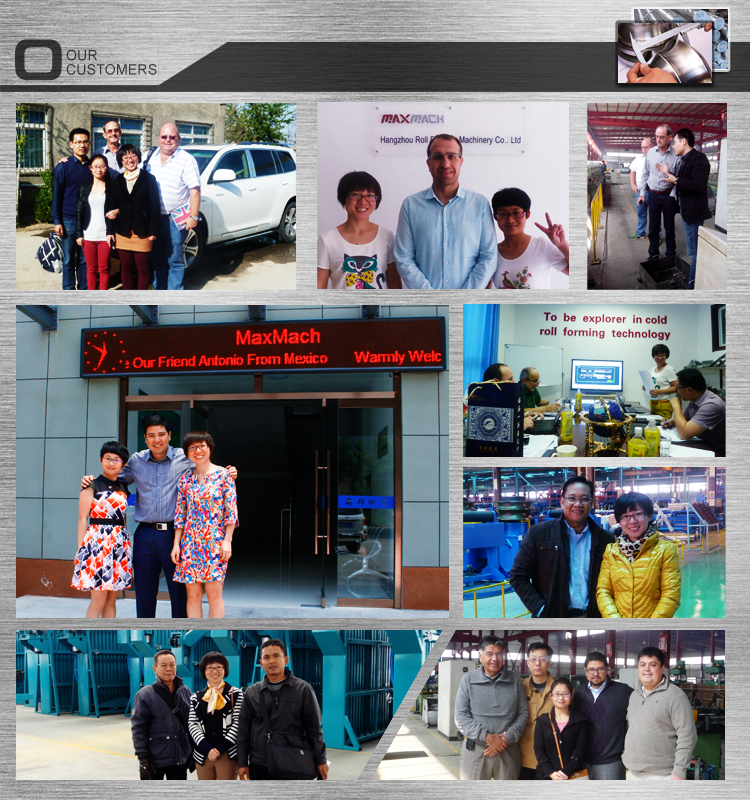 We are China Origin Factory of Pipe Making Machine. If you have any question, please feel free to contact us.